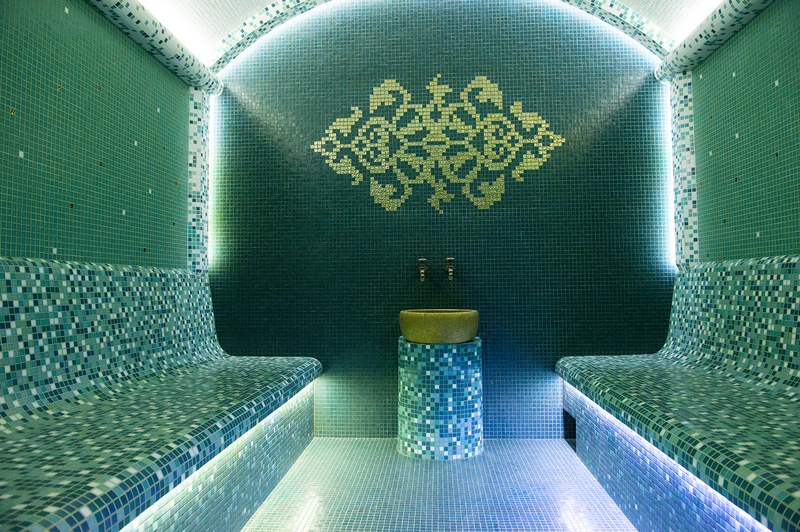 The Hammam is a luxurious steam room with high humidity, your body and mind find peace and pleasure and a relaxing massage strengthens as nothing else is bliss. 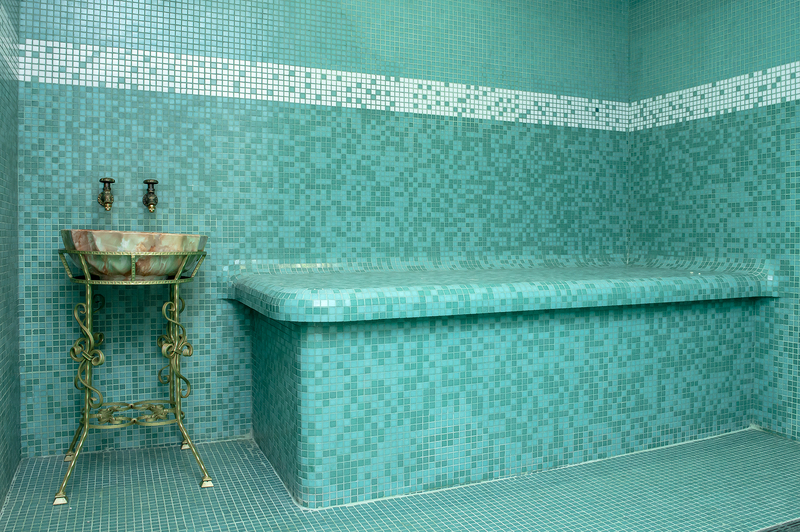 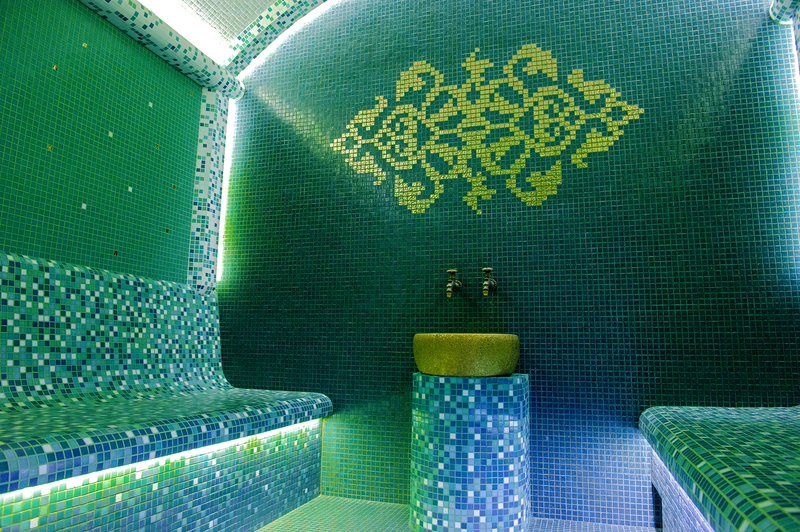 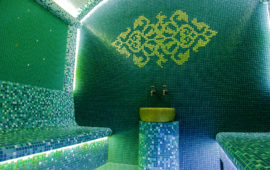 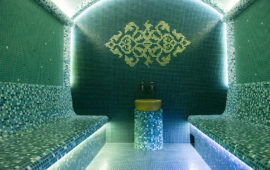 The benefits of Hammam are in a unique marble finish marble steam room and traditional shops. 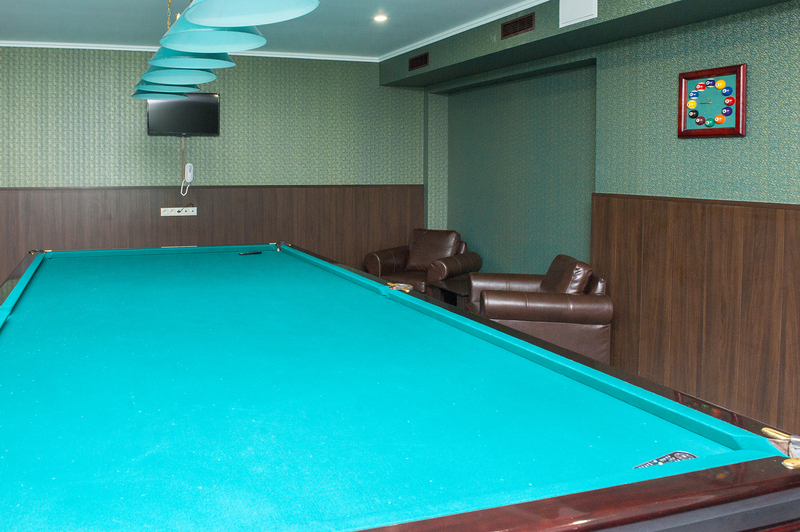 But a well-warmed marble, replacing the wooden deck chairs, gives unhurried relaxation and inner peace.